There is no signs of an easing of tensions between the Chamber of Mines and mineral resources minister Mosebenzi Zwane. 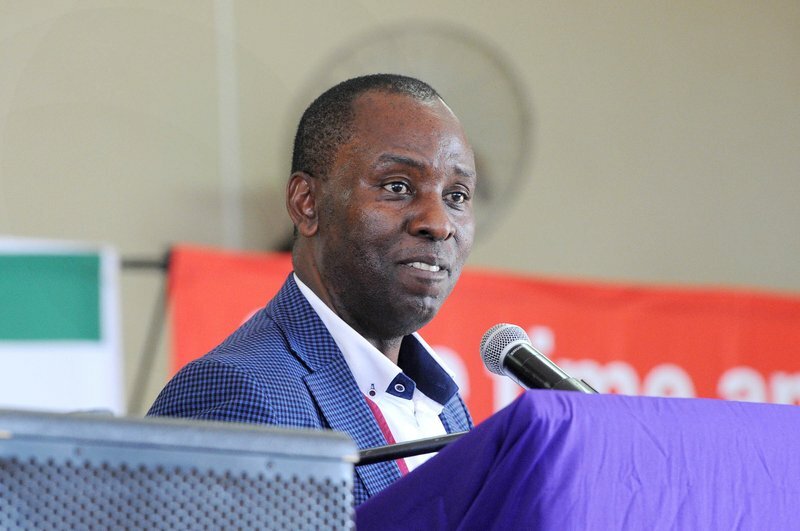 The chamber decided to boycott the traditional dinner ahead of the annual Joburg Indaba on Tuesday night, where Zwane was set to speak. Tensions between the chamber and Zwane have been at an all-time high following the gazetting of the third and final Mining Charter. CEO Roger Baxter says the only place they are prepared to engage the minister is in a court of law. "Right now we are focused on legal remedies because it is the only currently available course of action in which we have confidence. "For us to have attended last night's dinner it would have forced us to engage with the minister on specific regulatory issues in circumstances that are simply not conducive to any constructive engagement at this stage other than through the courts." Addressing the conference earlier, African National Congress (ANC) treasurer Zweli Mkhize also expressed concern over the spat between Zwane and the chamber. "The Chamber of Mines has indicated to us about the rising tensions between them and the minister." Mkhize says the chamber is unhappy about what they believe to have been a lack of consultation on the part of the department ahead of the gazetting of the charter. He gave an assurance that the ANC will work to ease tensions in a sector that is vital to the well-being of the country's economy.